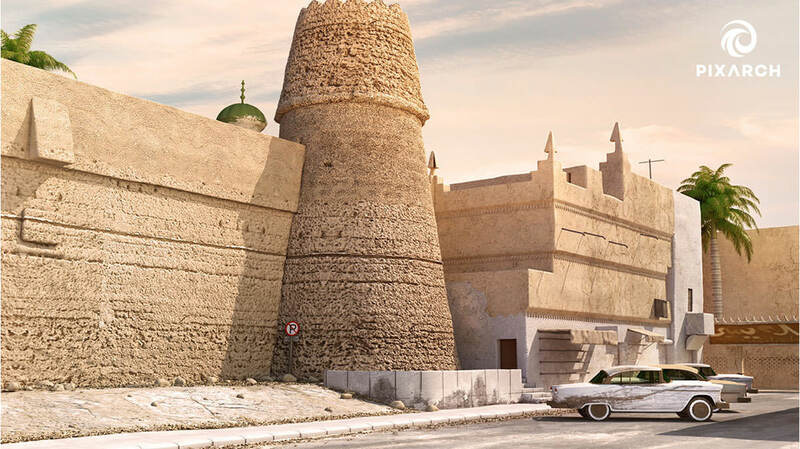 The project of Old Riyadh is based in Riyadh, Saudi Arabia. 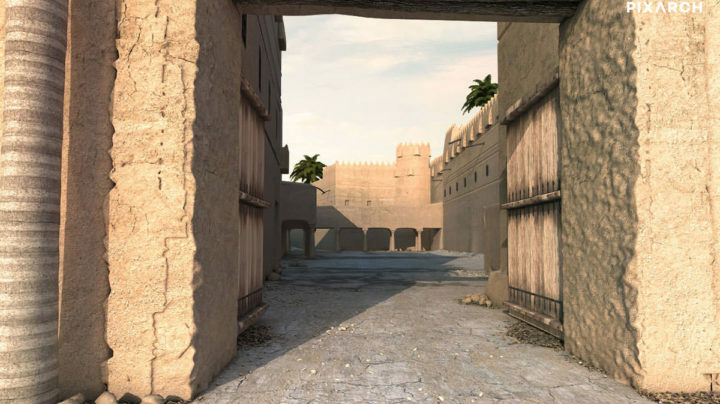 Pixarch was graciously selected to deliver 3D architectural walkthroughs describing the highlights of the project. Only historic photographs of Old Riyadh were provided to Pixarch. 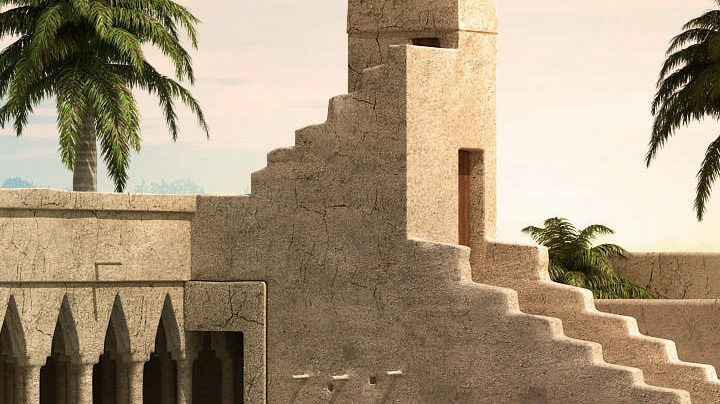 These historic photographs were from 1943 and Pixarch had to depict that era. 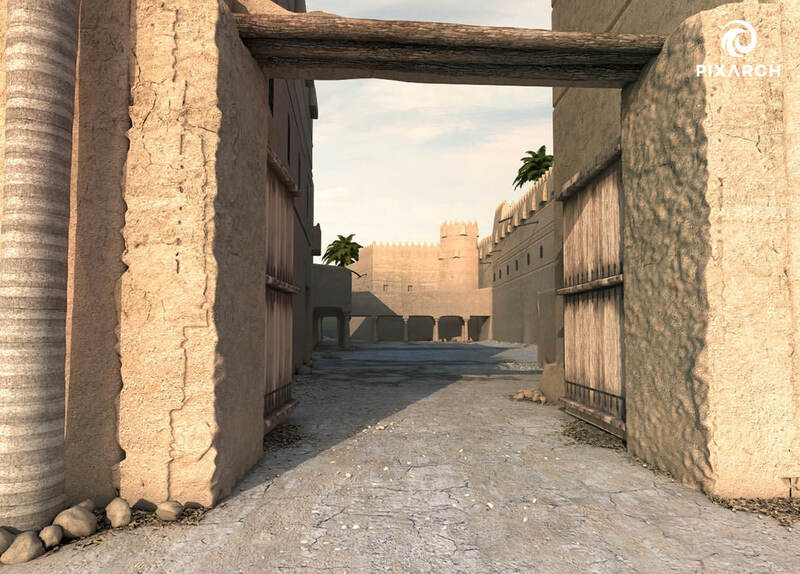 This was a challenge for the team as they had to create the whole environment for the 3D walkthroughs. 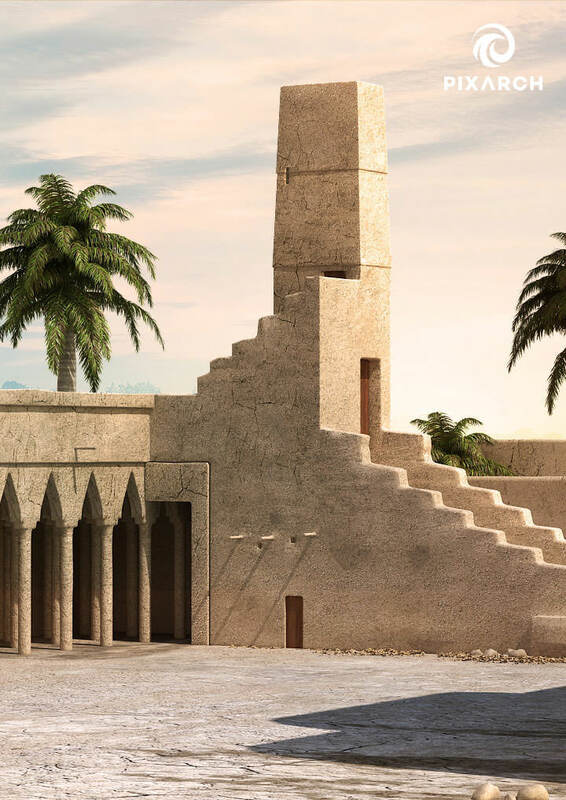 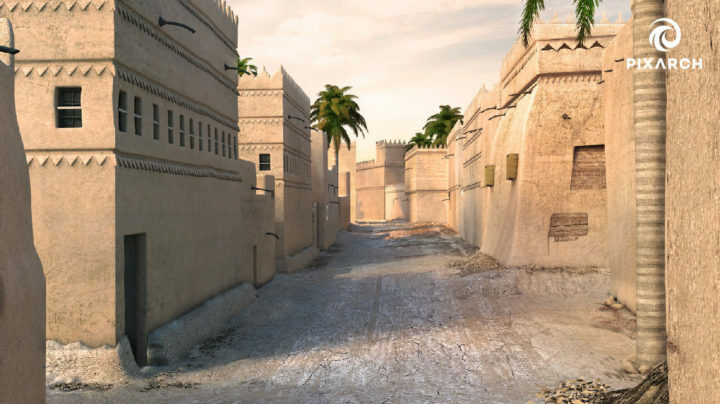 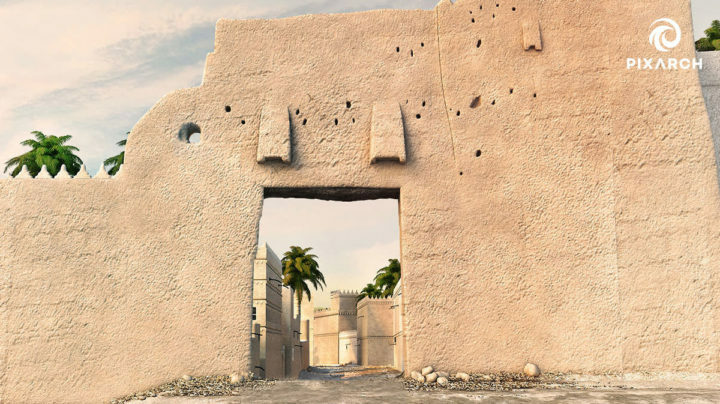 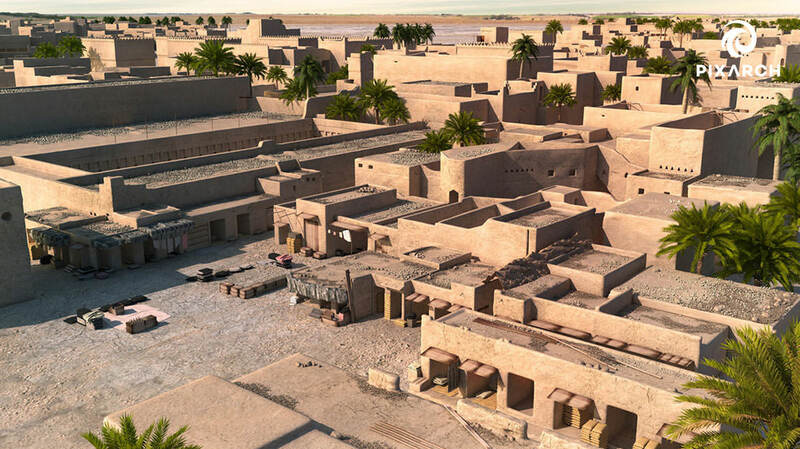 The team then created spectacular 3D visualization and 3D views that captured the essence and feel of Old Riyadh.